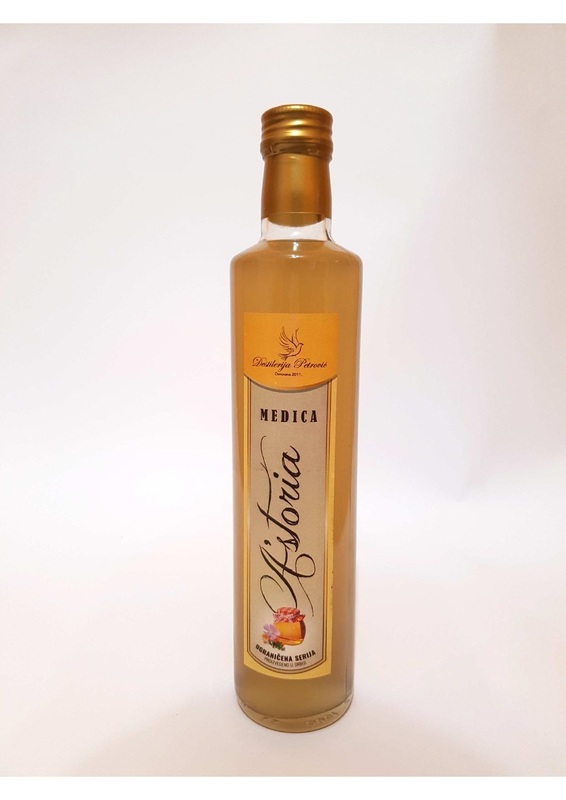 Apple brandy mixed and aged with honey. 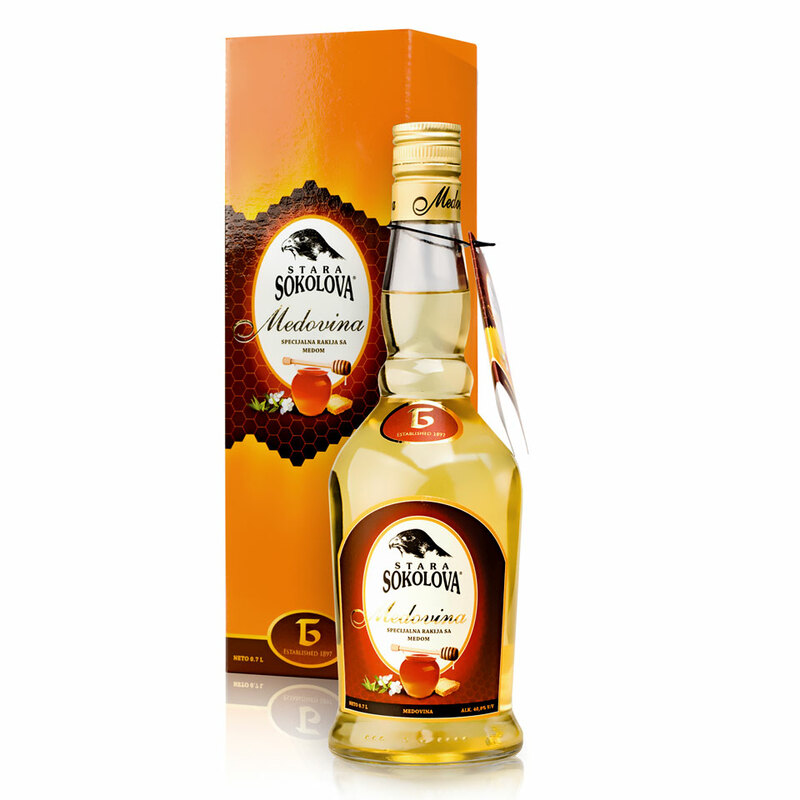 Fruit brandy with floral honey added, being mild and a bit sweet. 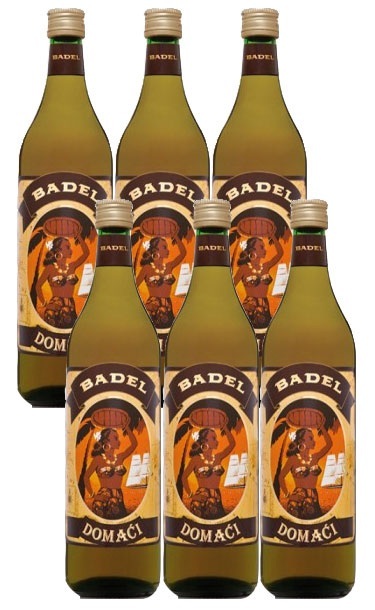 Lower alcoholic content. 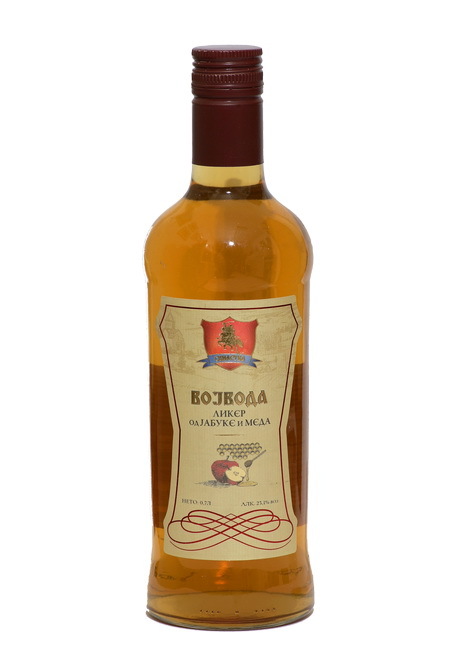 Plum brandy made in traditional way. 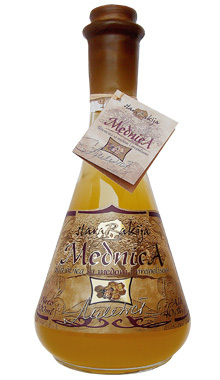 Honey added to brandy during aging in oak wood. 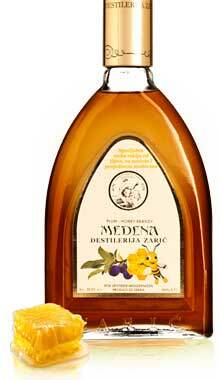 Milder slivovitz with honey and royal jelly. 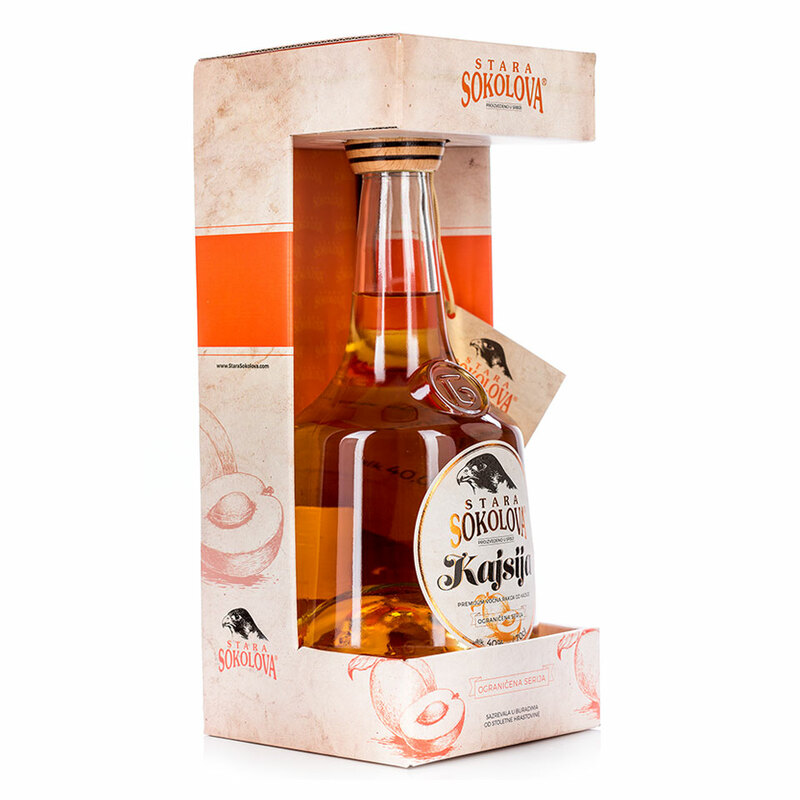 Sweet taste.